Aloha! 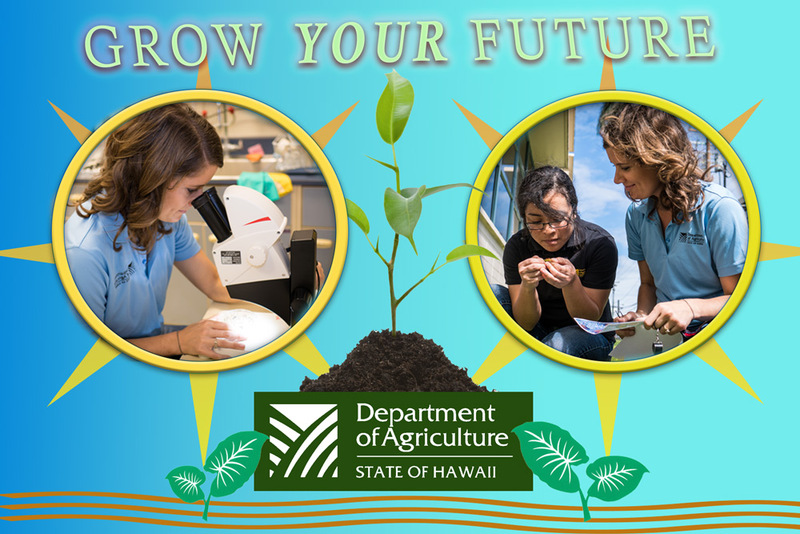 Thank you for your interest in working for The Hawaii Department of Agriculture. Click on a job title below to view the detailed vacancy announcement. Application instructions vary between positions. If you are interested in applying, refer to the instructions in the specific vacancy announcement. Mahalo!